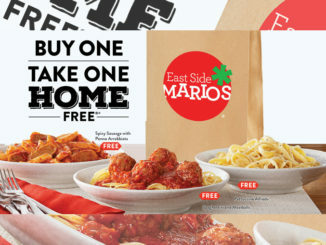 East Side Mario’s is celebrating Italy’s most famous cheese with their new Parmigiana Festival at participating locations nationwide through December 9, 2018. 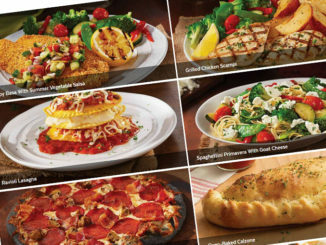 Starting at $14.99, each entrée on the Parmigiana Festival menu includes unlimited soup or salad plus garlic homeloaf. 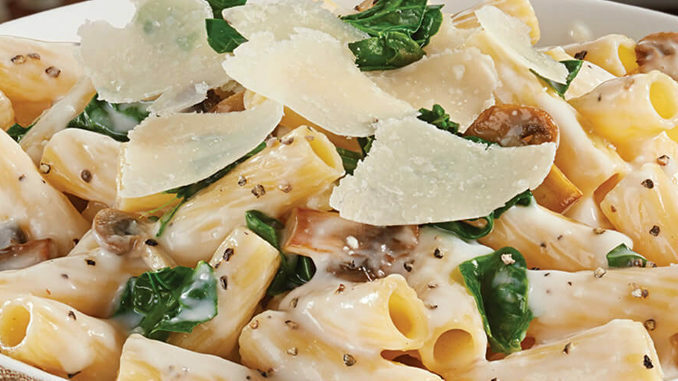 New Parmesan Peppercorn Alfredo: Mushrooms and fresh baby spinach on rigatoni with a delizioso Alfredo sauce, cracked black pepper and shaved Parmesan. Parmesan and Prosciutto Pan Pizza: A thick crust brushed with garlic butter and baked with prosciutto and mozzarella. Garnished with fresh arugula and shaved Parm. Parmesan-Crusted Basa: A basa fillet with a parmesan crust and pan-fried till golden brown. The dish is topped with sun-dried tomatoes and a pesto lemon butter sauce. 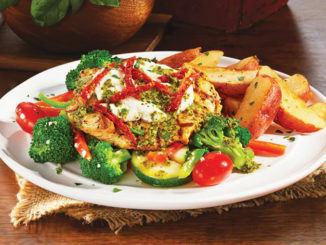 Served with fresh gourmet primavera vegetables and Mario’s potatoes. Parmesan PLT: A made-in-house parmesan-crusted pizza bun with crispy prosciutto, arugula, fresh bruschetta and pesto mayo, with a choice of shaved parmesan or goat cheese.